Nat Drapiza | Designer. Leader. 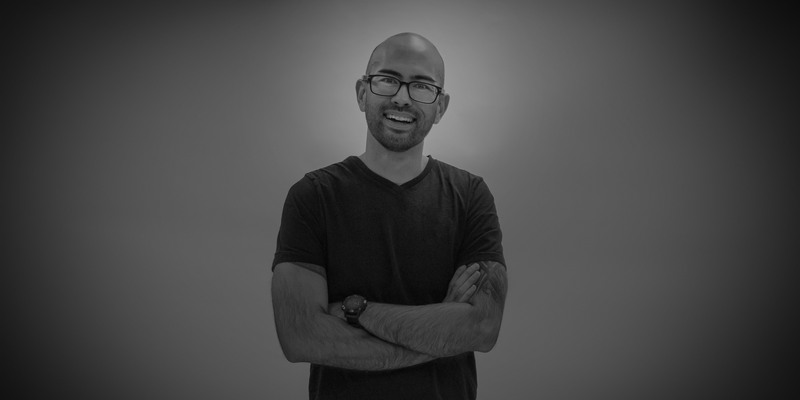 I am a design leader focused on delivering useful, usable, and unique experiences. For over 15 years I have been discovering and applying user behaviors and insights to design experiences. Today, I lead and mentor cross‑discipline teams to create communications, experiences, products, and services. In my spare time, I like to run. I have completed 5 marathons and countless half‑marathons, including the New York City Marathon twice. For more information or to see my work, please contact me at nat@drapiza.com.